The people who work for Storyland are invaluable to the Park’s success. Working with Storyland means working to awaken children’s love for stories; to help create an imaginative space where language and reading lead to exciting adventures; and to keep a local treasure alive and thriving in Fresno. Storyland employees typically work on weekends and holidays. All positions require punctuality, respect, kindness and positive attitudes. We expect all Storyland employees to treat all children, Park patrons, and colleagues with kindness and respect. 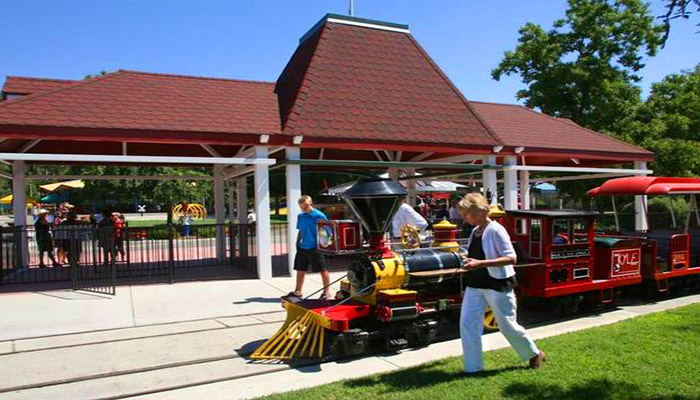 If you’re interested in working for Storyland or to ask about a specific position, please contact Wendy Batti or Lauren Ruh at 559-268-9741 x 125 or 559-268-9741 x 109 OR you can email at wbatti@jsaweb.com or lruh@jsaweb.com.